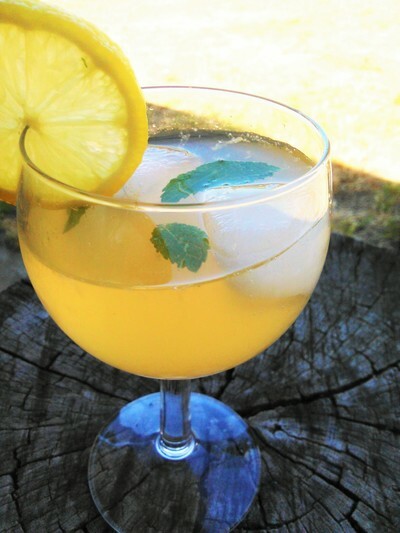 Summer is the perfect season to make a good quantity of homemade lemon squash and drink up as and when needed. As my lemon tree was blessed with an abundance of lemons this season, this looked like the perfect recipe to use up the lemons. 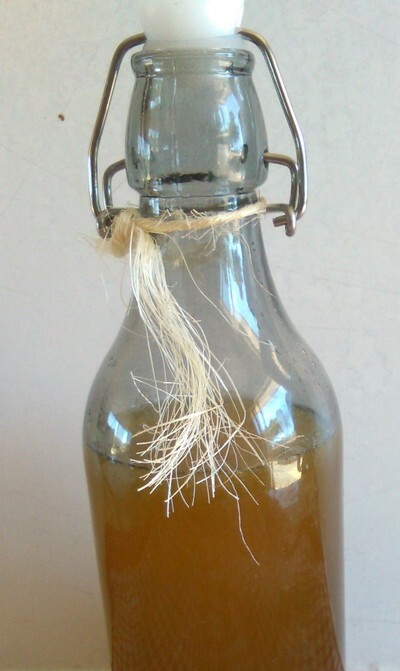 Homemade drinks are always a healthier alternative for kids. If you are not a fan of sugar then it can always be replaced with fruit concentrate or other sugar alternatives. Try this recipe to make a cooling fresh drink to quench your thirst this summer. A big non-stick pot to boil the ingredients. 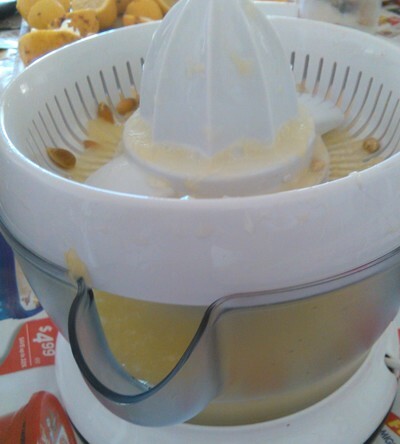 Squeeze out the juice from the lemons using a juicer or a lemon press. 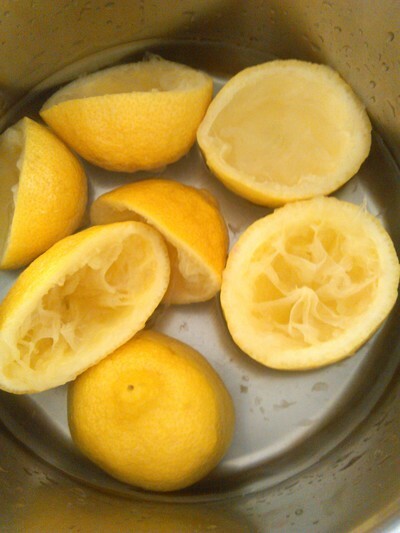 Soak some lemon peels in 1 cup of water while you finish juicing the rest of the lemons. Mix the water that was soaked in the lemon peels and sugar in the pot. 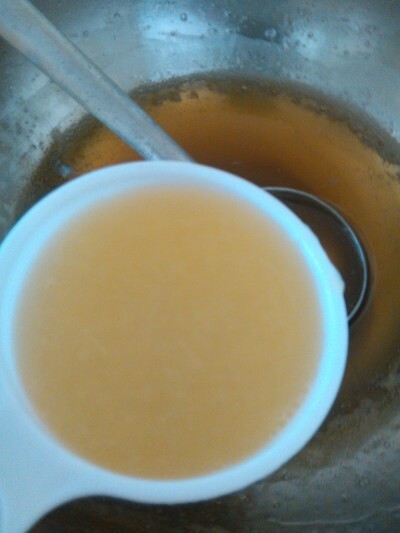 Keep stirring and boiling for around 10-15 minutes till the sugar syrup is of one thread consistency. Keep aside and let cool. Since i have used organic raw sugar the colour is a bit different. 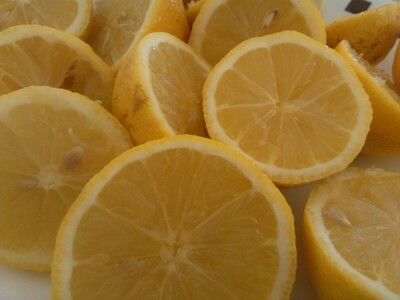 Now add in 1 cup of the squeezed lemon juice and mix well. Once completely cooled transfer to the glass bottle. 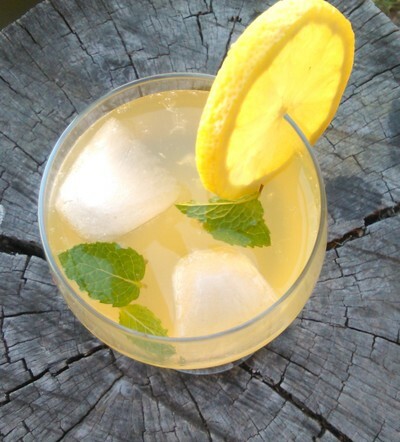 To make a drink add 1 part of the lemon squash to 4 parts water. Add ice and some mint leaves. 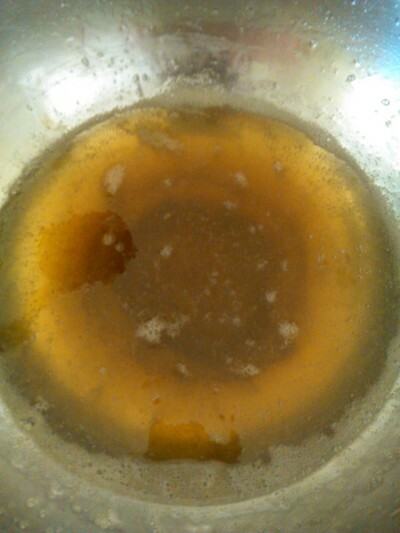 To sterilize the glass bottle,soak it in boiling hot water for a few minutes. Take out and let dry completely. 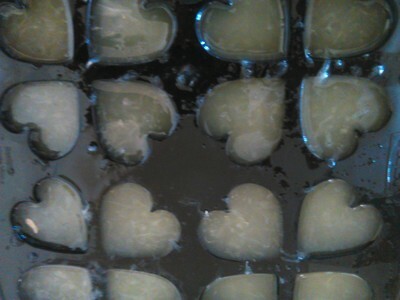 Left over juice can be stored in ice-cube trays for future use. 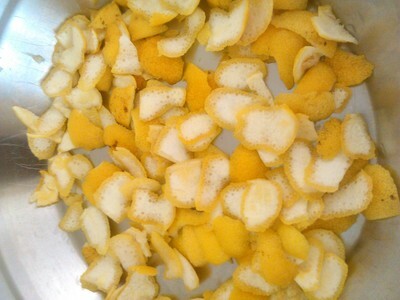 Lemon peels can be reused be taking out the zest,drying it. Once dry, powder it to make a homemade body scrub.